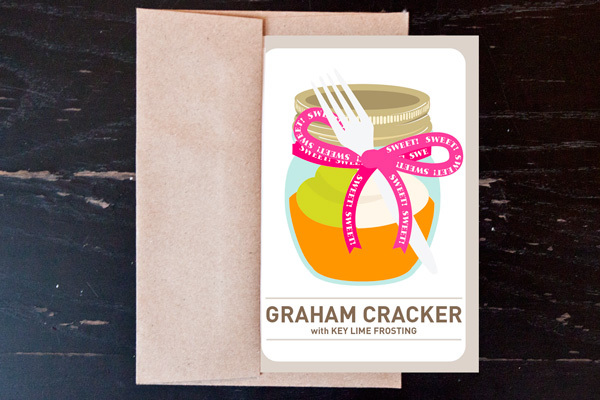 JAMIE SILVER CREATIVE DIRECTOR-Key Lime Pie Cupcake Prints! Key Lime Pie Cupcake Prints! KEY LIME PIE! Yes, I said it... KEY LIME PIE in a CUPCAKE! Not only are they pretty, they are delicious!... and YOU can make them yourself! This week, lets do a FREE DOWNLOAD on this recipe card! 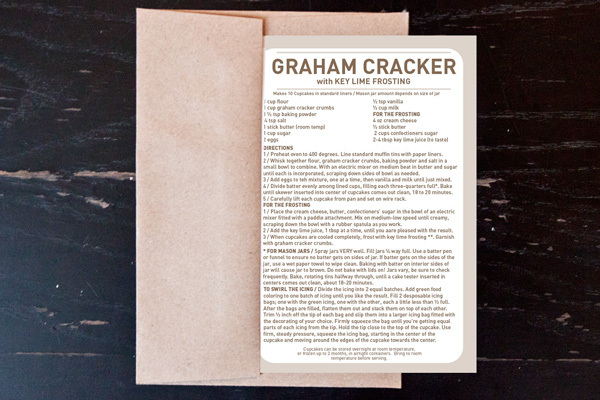 Click HERE to download the recipe card so you can print it out yourself! ENJOY!